Volman Law is the firm that you come to for all of your legal needs, a place where you feel comfortable sharing what is troubling you and what is exciting in your life. Whatever it is we do for you, we do it in a friendly, supportive environment. We understand that it is much easier to return to us once we have earned your confidence because we know your background. You will not have to explain everything again to a new attorney. You can come to our law office and immediately feel at home. We always wish the best for all of our clients. However, when things do not go as planned, we are here to help you through. Naugatuck is a consolidated borough and town in New Haven County, Connecticut, United States. The town spans both sides of the Naugatuck River just south of Waterbury, and includes the communities of Union City on the east side of the river, which has its own post office, Straitsville on the southeast (along Route 63), and Millville on the west (along Rubber Avenue). Naugatuck is unique in Connecticut government for being the only consolidated town and borough. Every other borough in Connecticut is a special services district located within another town, the unit of Connecticut local government. 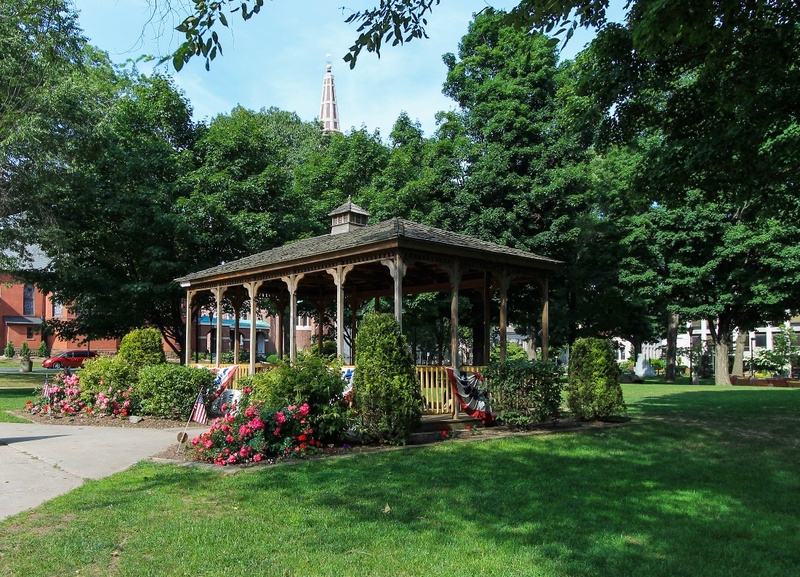 Naugatuck has both a town clerk and a borough clerk managing official records, the same as Connecticut cities having two clerks: a town clerk and a city clerk.